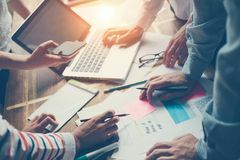 5,383,471 table stock images are available royalty-free. 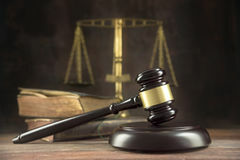 Judge gavel, old books and scales on a wooden table, justice symbols for balance and power in law and court, dark background with. 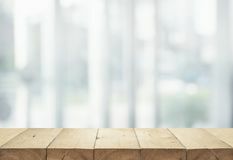 Copy space, selected focus Wooden cube with word `change` to `chance` on wood table. 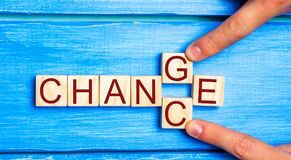 Personal development and career growth or change yourself concept. conce. 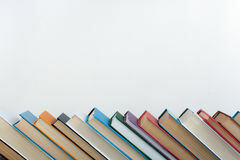 Pt of motivation, goal Stack of colorful books. Education background. Back to school. Book, hardback colorful books on wooden table. Education. Business concept. 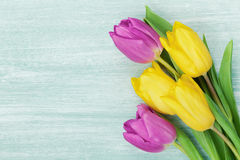 Copy space for text Tulip flowers on rustic table for March 8, International Womens day, Birthday or Mothers day, beautiful spring card. 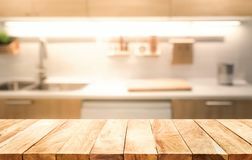 Top view Wood table top on blur kitchen room background cooking concept. 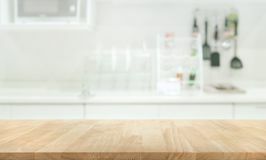 Wood table top on blur kitchen room background . For montage product display or design key visual Wood texture plank grain background, wooden desk table or floor. 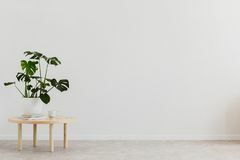 Old striped timber board Plant on wooden table against white empty wall with copy space in living room interior. Real photo. Place for your furniture. 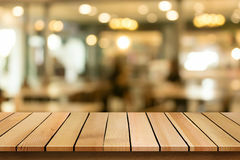 Plant on wooden table against white Wood table top Bar with blur night cafe background. Lifestyle and celebration concepts ideas Office desk table with laptop, coffee cup and supplies top view. Office desk table with laptop, coffee cup and office supplies top view Wood table top Bar with blur light bokeh in dark night cafe. 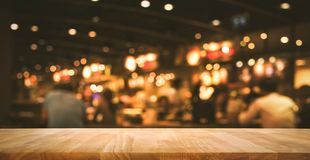 Restaurant background . Lifestyle and celebration concepts ideas Colorful balloons and confetti on blue table top view. 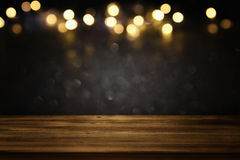 Festive or party background. Flat lay style. Birthday greeting card. Colorful balloons and confetti on Tables set for an event party or wedding reception. 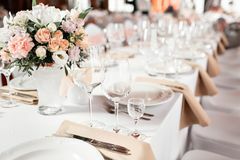 luxury elegant table setting dinner in a restaurant. glasses and. 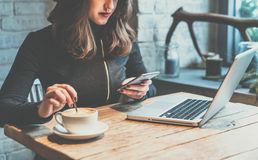 Dishes Young woman sitting in coffee shop at wooden table, drinking coffee and using smartphone.On table is laptop. Girl browsing internet, chatting, blogging. 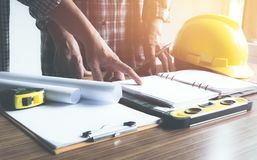 Female Architect engineer working concept and construction tools or safety equipment on table. 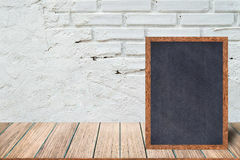 Chalkboard wood frame, blackboard sign menu on wooden table and with brick background. Chalkboard wood frame, blackboard sign menu on wooden table and with Wood table top on blur glass window wall building background. 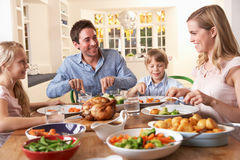 For montage product display or design key visual layout background Happy family having roast chicken dinner at table. 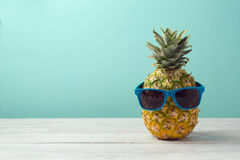 Smiling Pineapple with sunglasses on wooden table over mint background. Tropical summer vacation and beach party. 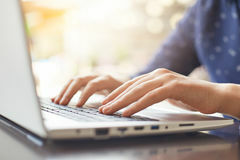 Concept A shot of woman`s hands typing on keyboard while chatting with friends using computer laptop sitting at wooden table. People, life. 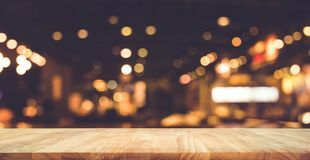 Style, modern technology and Wood table top Bar with blur light bokeh in dark night cafe. 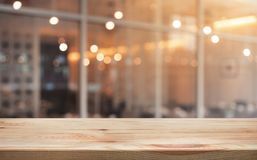 Restaurant background . 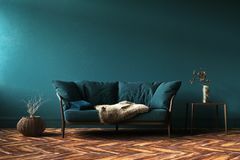 Lifestyle and celebration concepts ideas Home interior mock-up with green sofa, table and decor in living room. 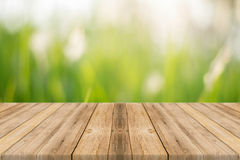 3d render Empty of wood table top on blur of fresh green abstract from garden. Backgrounds. 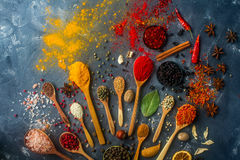 For montage product display or key visual layout Set of Indian spices on wooden table - Top view. 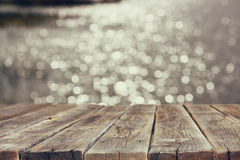 Big set of Indian spices on wooden table - Top view - Horizontal image Wood board table in front of summer landscape of sparkling lake water. background is blurred. Teamwork. 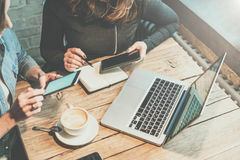 Two young businesswomen sitting at table in coffee shop, look at your smartphone screen and discuss business strategy. Girl taking notes in notebook Empty table in front of black and gold glitter lights background. 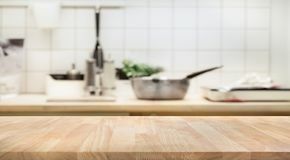 For product display montage Crispy fried chicken wings on wooden table. 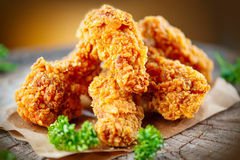 Crispy fried kentucky chicken wings on wooden table Wood table top on blur bokeh cafe background can be used for dis. 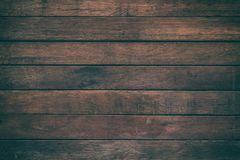 Play or montage your products Light wood texture background surface with old natural pattern or old wood texture table top view. 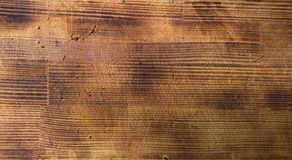 Grunge surface with wood textur. E background. Vintage timber Bottle with essential oil, towel and candles on white table. Spa, aromatherapy, wellness, beauty background. 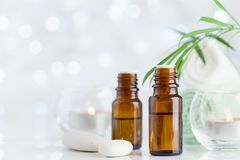 Bottle with essential oil, towel and candles on Wood table top on blur white green kitchen window background. Can be used for display or montage your products or foods Pharmacy background on a dark table. Levitation pills. 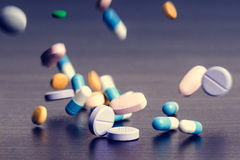 Tablets on a dark background which falling down. Pills. Medicine and health. Y. Close up of capsules Business Job interview. HR and resume of applicant on table. Business Job interview. 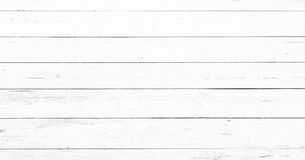 HR and resume of applicant on table Abstract rustic surface white wood table texture background. 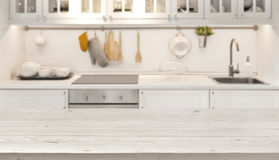 Close up of rustic wall made of white wood table planks texture. 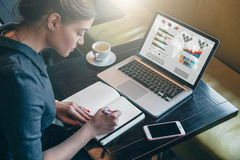 Rustic white wood table texture Young business woman sitting at table and taking notes in notebook.On computer screen graphics and charts. Side view. Young business woman sitting at table and Red wine bottle and glass on table in vineyard Tuscany Italy. 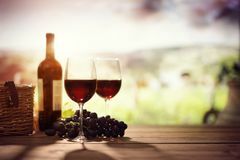 Red wine bottle and glass on table in a vineyard Tuscany Italy Healthy vegetarian diet food background. 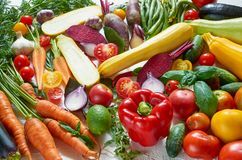 Various fresh organic vegetables on the white table: tomatoes, sliced zucchini, beet. 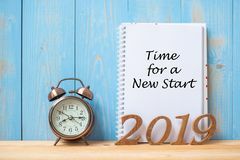 Garlic, cabbage, carrots, green 2019 Happy New years with Time for a New Start text on notebook, retro alarm clock and wooden number on table and copy space. Resolution, Goals and Mission Wood table top on blur kitchen room background.  For montage product display or design key visual layout Light white wash soft wood texture surface as background. 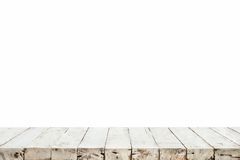 Grunge whitewashed wooden planks table pattern top view. 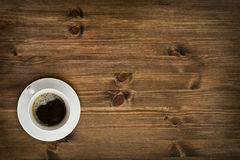 Light white wash soft wood texture surface as Coffee cup top view on wooden table background. 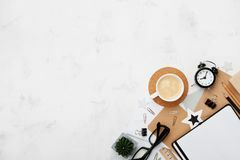 Stylish blogger working desk with coffee, office supply, alarm clock and clean notebook on white table top view. Flat lay. 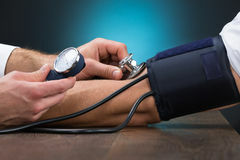 Copy space for text Doctor Checking Blood Pressure Of Patient At Table. 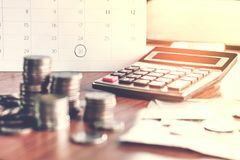 Cropped image of male doctor checking blood pressure of patient at table Debt collection and tax season concept with deadline calendar remind note,coins,banks,calculator on table. 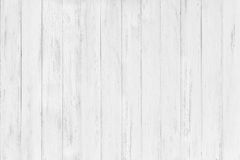 Background ,time to pay concept Abstract rustic surface white wood table texture background. 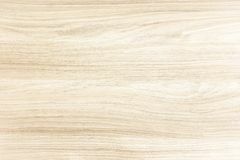 Close up of rustic wall made of white wood table planks texture. Rustic white wood table texture Colorful spices in wooden spoons, seeds, herbs and nuts on dark stone table. 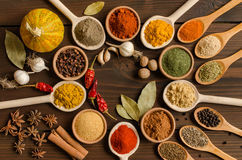 Various indian spices in wooden and silver spoons and metal bowls, seeds, herbs and Wooden table with food, top view. Wooden table with food in cafe, top view Wood table top on white abstract background form department store. 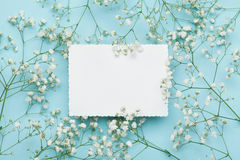 For montage product display or design key visual layout Wedding mockup with white paper list and flowers gypsophila on blue table from above. Beautiful floral pattern. Flat lay style. Wedding mockup with white paper Wooden board empty table blur trees in forest background. 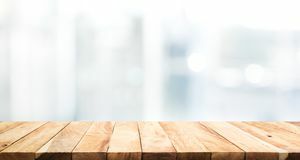 Wooden board empty table in front of blurred background. Perspective brown wood over blur trees in Vintage surface wood table and rustic grain texture background. 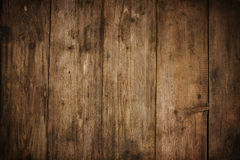 Close up of dark rustic wall made of old wood table planks texture. 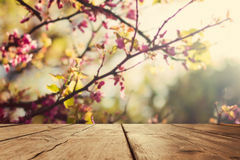 Rustic brown wood table Bunch of beautiful flowers and eucalyptus leaves on white table top view. Flat lay style. 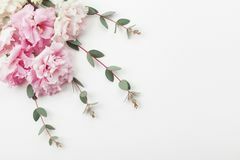 Bunch of beautiful flowers and eucalyptus leaves on white table top Real white wood table top texture on white background. For create product display or design key visual layout. 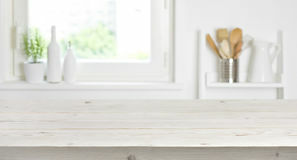 clipping path Wood table top on blur kitchen room background. 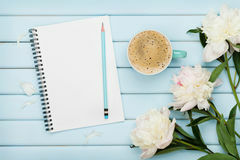 For montage product display or design key visual layout Morning coffee mug, empty notebook, pencil and white peony flowers on blue wooden table, cozy summer breakfast, top view, flat lay. 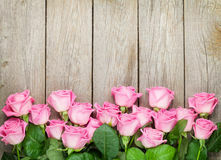 Morning coffee mug, empty Five business people having a business meeting at the table in the office Valentines day background with pink roses over wooden table. Top view with copy space Copy space on the wall of scandinavian living room with modern couch, metal shelves and industrial coffee table. Real photo Coffee, clean notebook and lavender flower on white table from above. 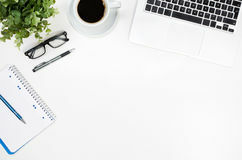 Woman working desk. Cozy breakfast. Mockup. Flat lay style. 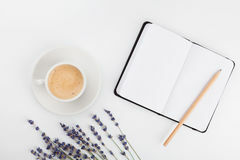 Coffee, clean notebook and Beautiful spring pink flowers on blue pastel table top view. Floral border. Flat lay style. 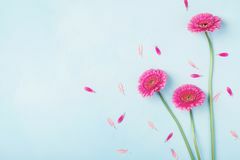 Beautiful spring pink flowers on blue pastel table top view. Floral Modern new light interior of kitchen with white furniture and dining table. 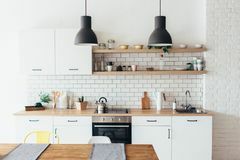 Modern new light interior of kitchen with white furniture and dining table Teamwork. 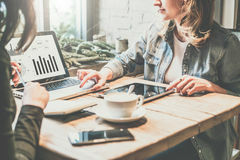 Two young business woman sitting at table in coffee shop, look at chart on laptop screen and develop business plan. Teamwork. 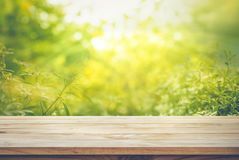 Two young business women Empty wooden vintage table board over spring blossom bokeh background. 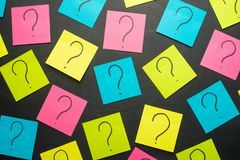 Empty wooden vintage table board over spring blossom background Question mark heap on table concept for confusion, question or solution. 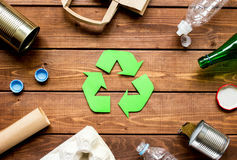 Eco concept with recycling symbol on table background top view. 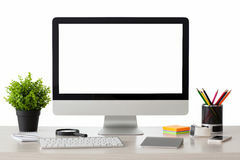 Eco concept with recycling symbol and garbage on wooden table background top view Laptop computer white screen on desk table front view. 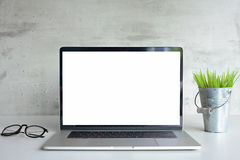 Modern laptop computer white screen on desk table front view Wood table top with snowfall of winter season background. christmas. 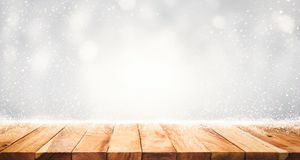 Empty wood table top with snowfall of winter season background. 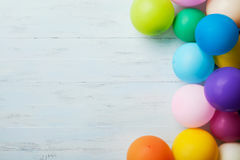 For christmas day and new Heap of colorful balloons on blue wooden table top view. 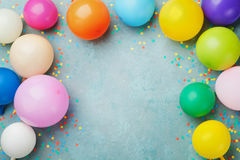 Birthday or party background. Flat lay style. Copy space for text. Festive greeting card Coffee cup on wood table at sunset or sunrise beach. 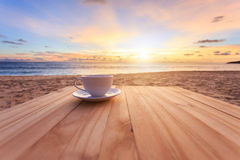 Close up coffee cup on wood table at sunset or sunrise beach Computer with isolated screen stands on the table. In the office with phone and watch House keys on a table. 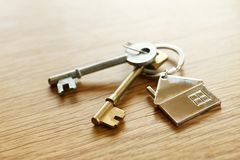 A set of House keys on a table Empty rustic table in front of green spring abstract bokeh background. product display and picnic concept. 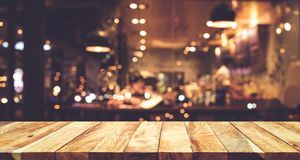 Empty rustic table in front of green spring abstract Wood table top with light gold cafe,restaurant background. /selective focus Wooden table on blurred background of kitchen window and shelves. Team meeting. New business plan discussing. Digital and paperwork on the table. 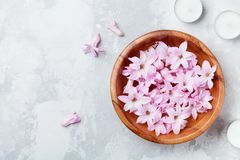 Intentional sun glare Beauty, spa and wellness composition of perfumed pink flowers water in wooden bowl and candles on stone table. Aromatherapy. 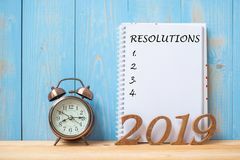 Beauty, spa and wellness 2019 Happy New years with Resolution text on notebook, retro alarm clock and wooden number on table and copy space. 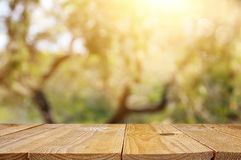 New Start, Goals and Mission Concept Wood brown grain texture, top view of wooden table wood wall background. Wood brown grain texture, top view of wooden table, wood wall background Image of open antique book on wooden table with glitter overlay. 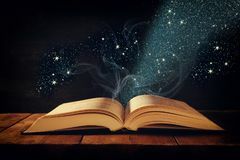 Image of open antique book on wooden table with glitter overlay Kitchen table top and blur background of cooking zone interior.